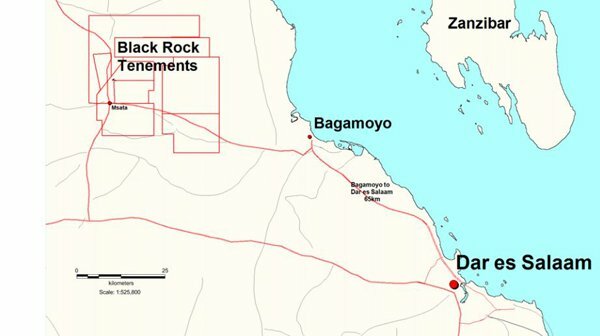 Black Rock Mining (ASX:BKT) will drill 8 to 12 holes at its Bagamoyo project in Tanzania next month as it revealed its game plan to investors today. It first picked up the project last month, a series of seven contiguous graphite tenements covering a broad area of 1116 sq.km. BKT told shareholders today that initial mapping work had firmed up two areas of outcropping and sub-cropping mineralisation for it to follow up on. The first is a 3.5km by 500m area, while there is additional mineralisation over a 7km area of strike identified at a second area. The two areas identified from the mapping are within a 40km by 30km regional fold structure which “has potential for extensive strike continuity”. BKT said due to the geological features of the rocks, it would be more useful to go straight to drilling Bagamoyo rather than undergoing a pitting program. The initial drilling program will focus on the first area, while more exploration work takes place over both areas. 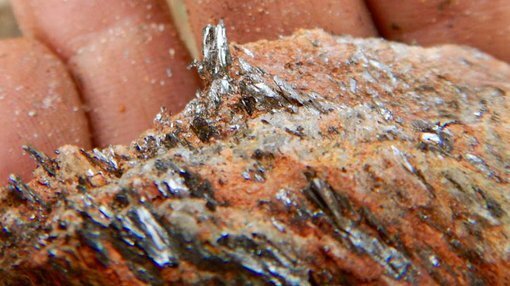 It had previously told shareholders that graphite at Bagamoyo was coarse in nature, and today it told its shareholders that graphite flakes occurred in aggregates of 2-8mm with centimetre-scale aggregates often seen. Earlier this month it told shareholders that it had wrapped up a drilling campaign at the Ulanzi prospect within the broader Mahenge Project with positive drilling results. Calling the results a “solid foundation” for an upcoming infill program, BKT said none of the holes of the 17 drilled so far had tested the eastern hanging wall side of the mineralised structure at Ulanzi, indicating further upside to come. It is now planning on drilling a 30 hole infill program, although this could be extended by a further 15 holes if warranted. It said while the initial 17 holes had tested a 1km strike extension, the infill program would test an additional km of the 5.5km Ulanzi structure.